Two days of fun in the sun (maybe?) in Ventura County! Head to Ojai, CA this November 1st and 2nd to enjoy an epic weekend of racing and riding in one of the most beautiful settings in the country. PELOTON CROSS presented by Panaracer! 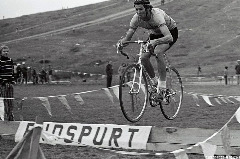 Coming back for its second year peloton cross will once again feature a course designed by US ‘cross legend Tim Johnson. It’s a fast, flowing roller coaster with big rewards for every effort. On the shore of Lake Casitas near Ojai, CA the race provides plenty of great viewing and a fantastic atmosphere for friends and family to watch you race. 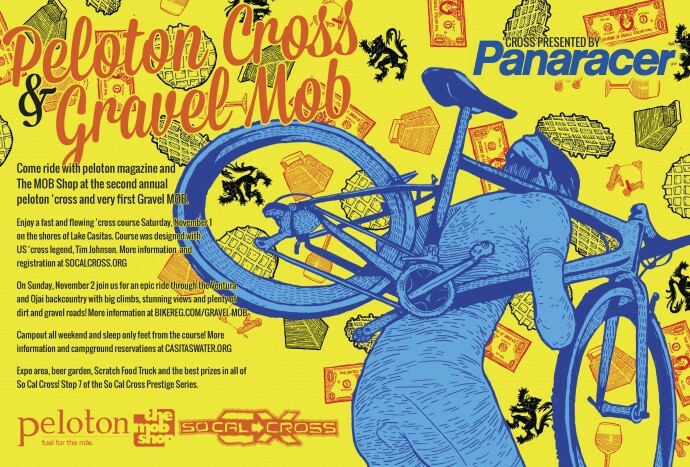 peloton, The Mob Shop and numerous industry partners have come together to offer the best prizes in all of SoCal ‘Cross. Wheel sets, helmets, components, tires, etc… And you don’t have to win a race to win a prize. Every rider will be entered in our raffle to win a SRAM Force CX1 group! We’ll announce the winner after the Elite men’s race. You must be present to win. 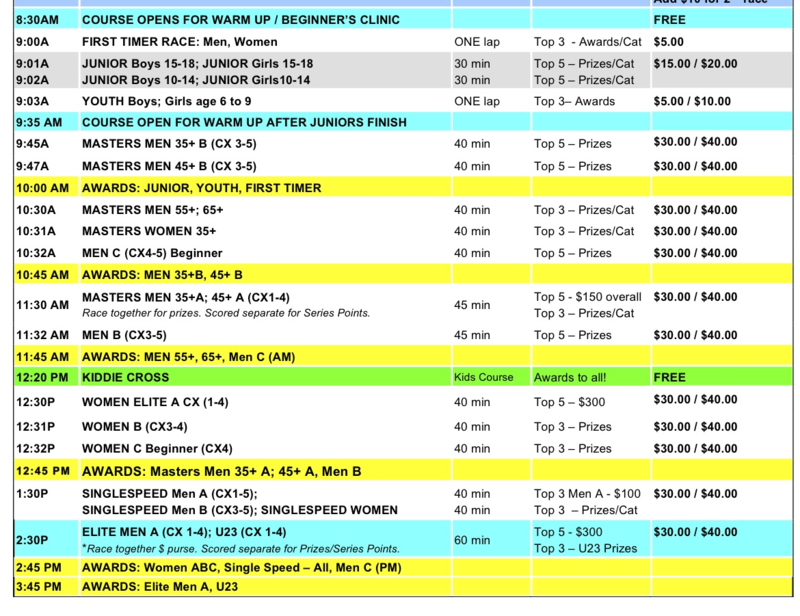 Of course there will be cash prizes for the Elite men and women too! There will be food, beer and an industry Expo right in the center of the course. SCOTT also provides prizes for the SCOTT Hole Shot in every race, so get out of the gate fast! There is plenty of camping at Lake Casitas, much of it on the course, so make a weekend out of it and ride the Gravel MobSunday. Head to CasitasWater.org for camping info. Look for Site G and T to be near the action. DO THE GRAVEL MOB – SUNDAY, NOVEMBER 2ND – DAYLIGHT SAVINGS TIME FALL BACK! ONE MORE HOUR OF SLEEP! Big climbs, stunning views, groomed fire roads, rutty, rocky dirt roads, single track , creek crossings (could be wet, could be dry), rewarded with a sweeping ten mile road descent down Rose Valley back to Ojai. The first 7-8 miles is on pavement and is a neutralized roll. After that we hit the Sulphur Mtn climb on a groomed fire road that’s almost 10 miles long, then we’re back on pavement for about 7 miles for the transfer to the next section of dirt. The descent off of the first climb is paved, narrow, tight and technical. Always stay far right and be prepared for traffic. The second dirt climb, Sisar, is rutty and rocky for the first 3-4 miles then gets a bit smoother for the next 4 miles. After the official climb, the dirt continues along a rolling (sometimes steep) section until it meets loose, dirt single track descent called Howard for the last 2-3 miles of dirtiness. This descent will be neutralized and a 10mph speed limit will be in effect. The final 15 miles is paved and includes a long, sweeping rewarding 10 mile descent down Highway 33 back into Ojai. Oh…and the views from both climbs are stunning!From the ridge line look left and the Channel Islands lie on the horizon, look right and the vast Sespe Wilderness beckons. 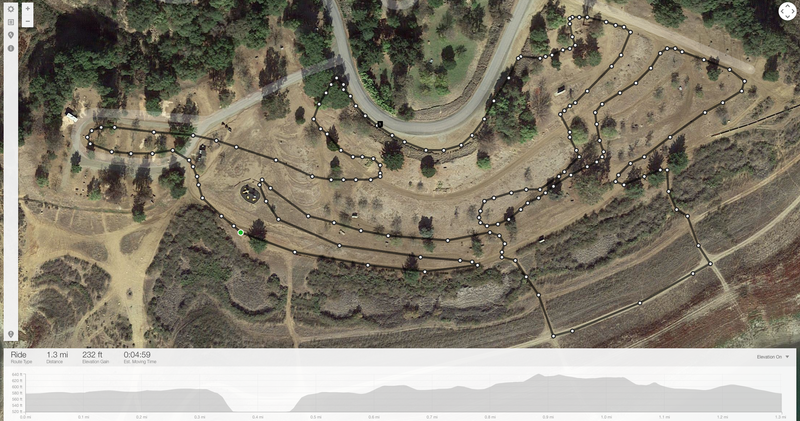 SHORTER ROUTE OPTION: Two monster dirt climbs is a big ask so no one will dispute the desire to head back into Ojai for a coffee or some R&R a bit early. To skip the second climb of Sisar, simply turn left on Highway 150 after the road descent from Sulphur Mountain and it’s a quick five miles back to Ojai and The Mob Shop for a total ride of less than 40miles. You also get to descend Dennison Grade, which has featured in the Tour of California many times. A sign denoting this short cut will be placed at the intersection of Sulphur and Highway 150. WHAT BIKE? We’re recommending a cross or gravel bike with compact road gearing, but you could probably swing it on a road bike with a wider gravel or dirt tire. Just plan on walking/running a bit and/or really picking your lines through some sections. Of course a mouton bike will be fine as well. Click here to check out the categories and register at socalcross.org. No license necessary. If you haven’t seen or ridden a cyclocross (CX) race before, you’re missing out! CX is equal parts difficult, absurd and fun all at the same time. 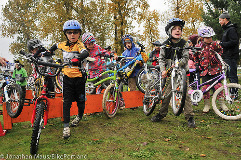 Whether you’re racing or watching CX, the most important part of the whole equation is FUN!!! 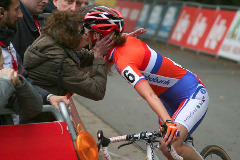 When you think of cyclocross, the first place that probably comes to mind is Belgium or Holland, or in the U.S., Oregon. But why should they get to have all the fun?! The Mob Shop, peloton Magazine andSoCalCross believe that Ojai is the perfect place for cyclocross. 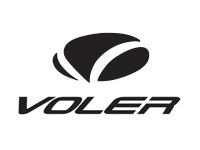 After all, the original Dutch word for cyclocross is Veldrijden, or field riding. Have you seen how many fields we have in Ojai?! The other thing we’ve got is a strong sense of community and that’s what CX is all about. 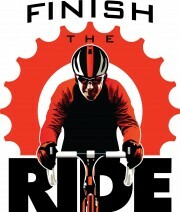 So come for the day and race, watch, demo a bike from our mini-expo, eat, drink and be merry! Directions: From Ventura, take the 101 Freeway to Highway 33 North toward Ojai. Turn left at Baldwin Road/Route 150 toward Santa Barbara. Turn left on Santa Ana Road toward Lake Casitas Recreation Area. Make the first Right into Lake Casitas Recreation Area. After going through the gates, continue right approximately 1.5 miles to the event. 2. You don’t have to be aggressively competitive. 3. It’s fun! Loud cheering and hijinks are encouraged (Watch this hand-up video). 5. There’s good food and beer. 6. Spectators are just as important as the riders. Bring: Water, Chairs, a Cowbell (or another noise-maker), stuff to hand-up to the riders (I’ve seen Beer, Bacon and Cash – you can try something else as long as it’s safe for the riders) and you’re family + friends. Do: Cheer, heckle, give hand-ups, place friendly side-bets, eat, drink and show up with a great attitude + a willingness to let go and have a little fun. Wear: Clothes that are appropriate for whatever weather we’re having (you’ll be outside all-day), sunblock and a pair of shoes that can get a little dirty. 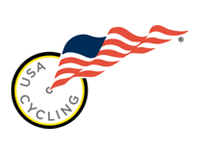 Cost: Mention you are with the cyclocross race and entry is FREE! Otherwise there is a $12 charge per vehicle to enter Lake Casitas Recreation Area. 1. Line up a bike. Cross bike, Mountain Bike, Hybrid Bike – anything that can handle a few bumps and some dirt. 3. Show up. Make sure you have all your gear ready to go (especially a HELMET) and arrive at least an hour and a half before your race. 4. Stay. For food, drink + fun! Practice getting on and off your bike while moving. You have to run up and over things while carrying your bike. Click here and hereto see how the pros do it. Prepare to race with a good meal and plenty of time to digest before your race.Hydrate well before your race because you probably won’t want to carry water. Bring a change of clothes so you can be comfortable while you’re hanging out after your race. Have fun with it! It’s not that serious.